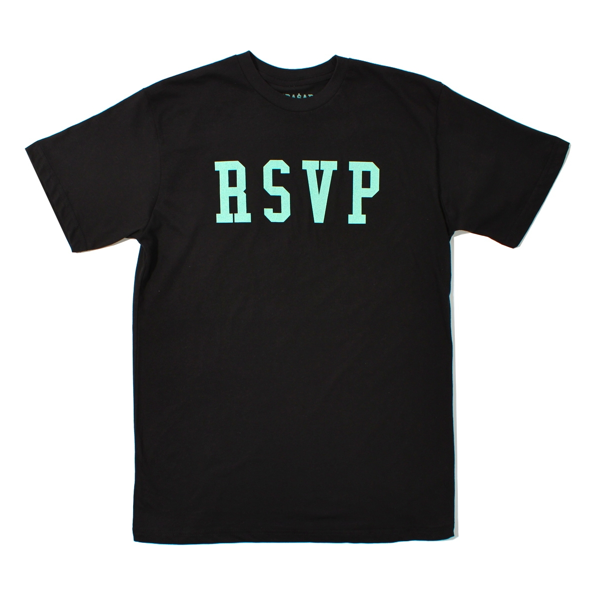 Chicago’s RSVP collaborates with A$AP rocky on a three piece collection, to coincide with the House of Blues show taking place on May 3rd. 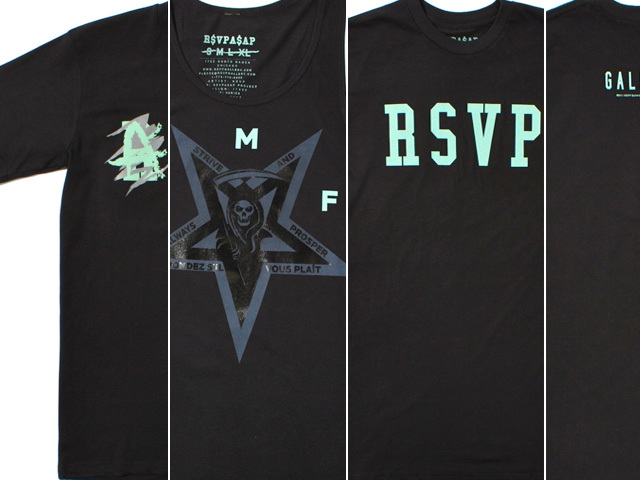 The collection consists of a Tank and Two tee’s that display the promo poster color theme, and are available now in limited quantities. Click here to cop yours.